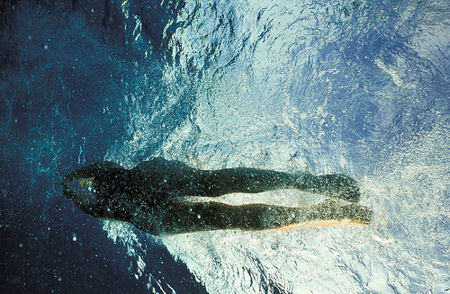 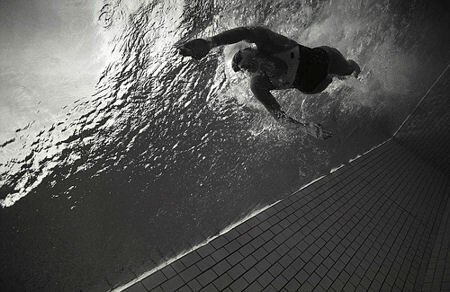 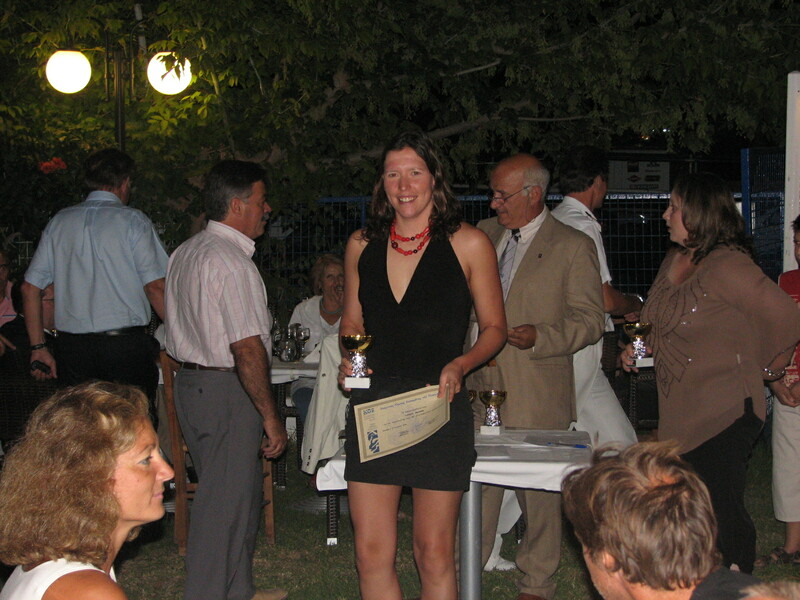 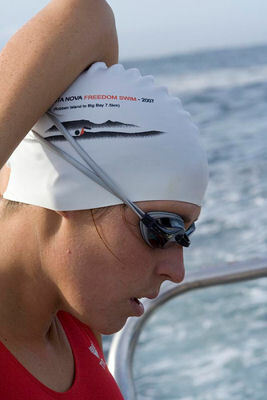 A highly decorated long distance swimmer, Carina competed in 7 countries between 2004 and 2006, breaking nearly a dozen records (national and international), winning numerous races, and enjoying significant media coverage, highlights of which includes being one of Cosmopolitan’s Awesome Woman 2005, one of Glamour’s “Women We Love” 2005, and Sports Illustrated’s “Top 10 Beauties of Sport”, plus an international insert on Gillette World Sport. 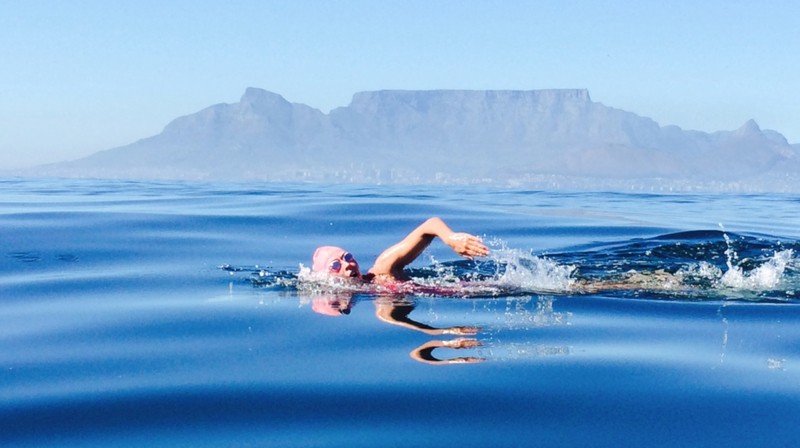 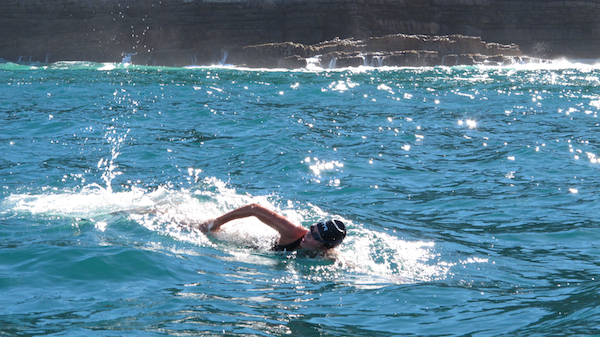 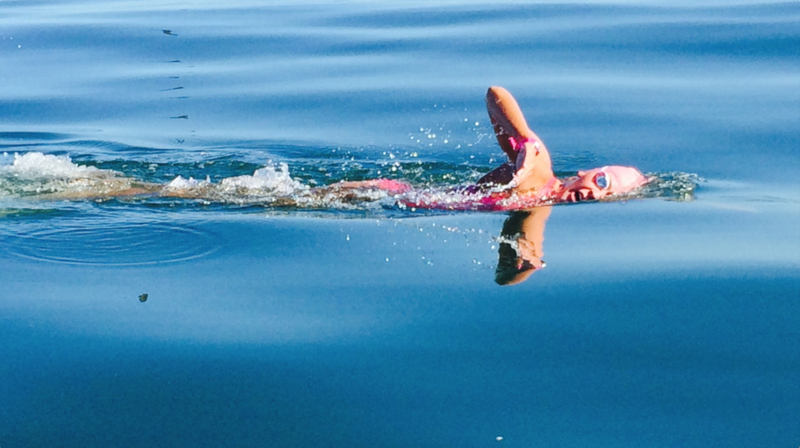 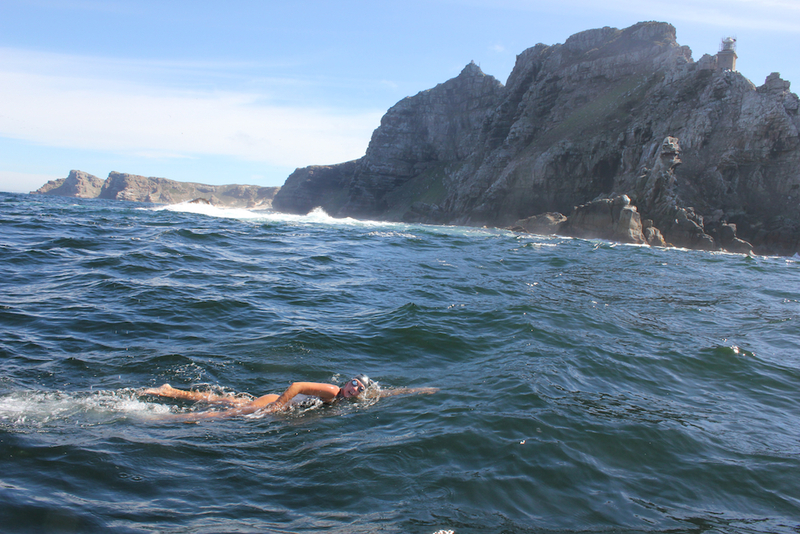 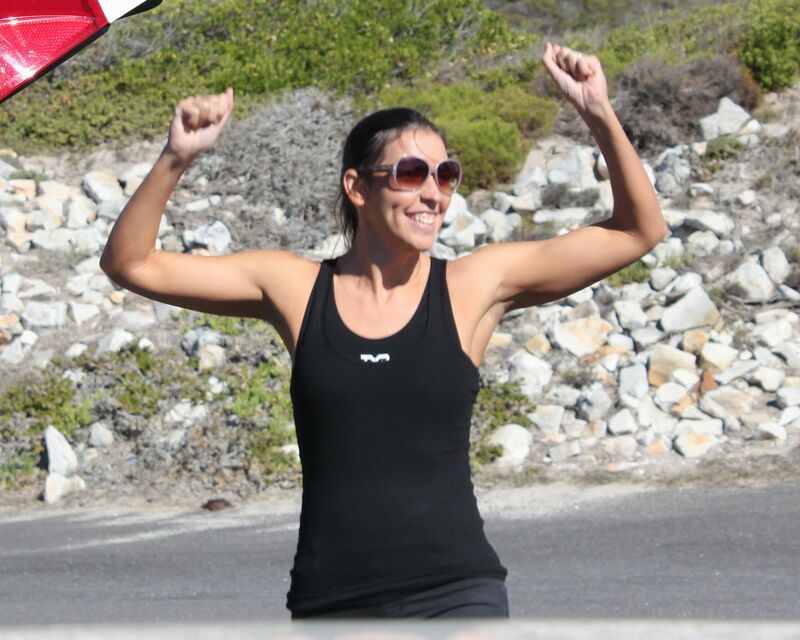 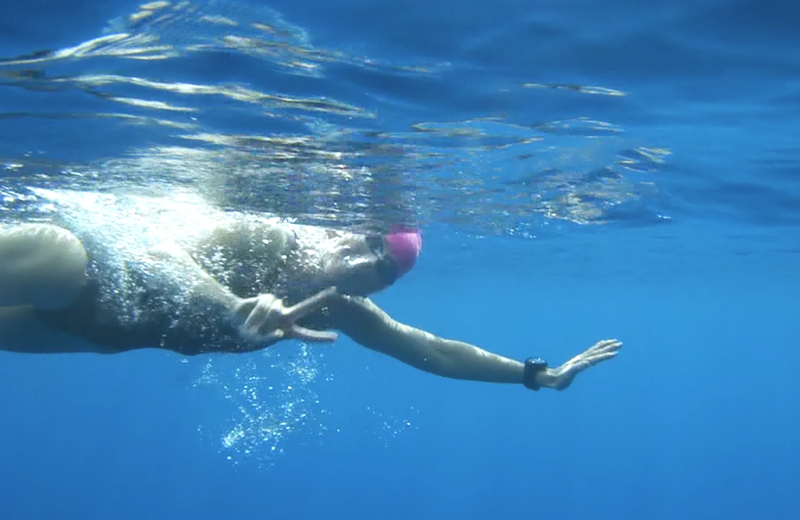 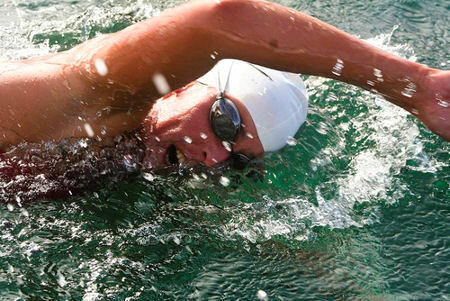 After taking a break from open water swimming when she started a family in 2008, Carina returned to the sport in 2013 with a dramatic and widely publicized solo rounding of Cape Point for child cancer. 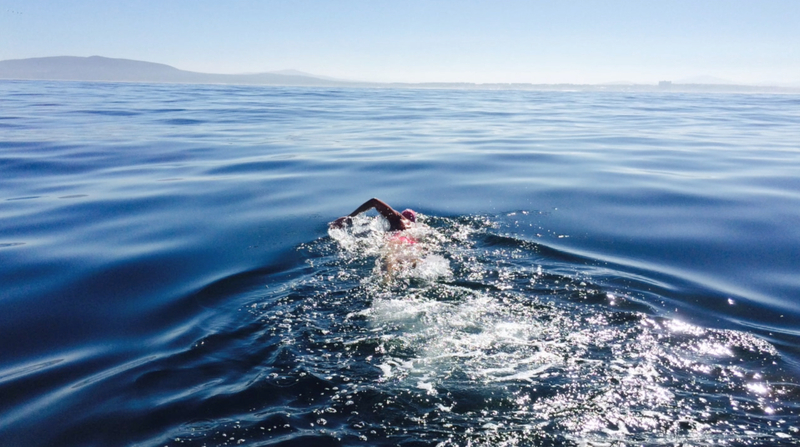 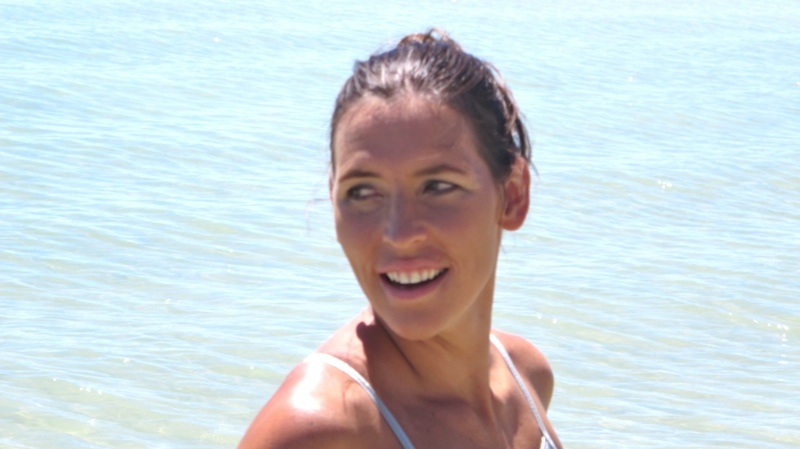 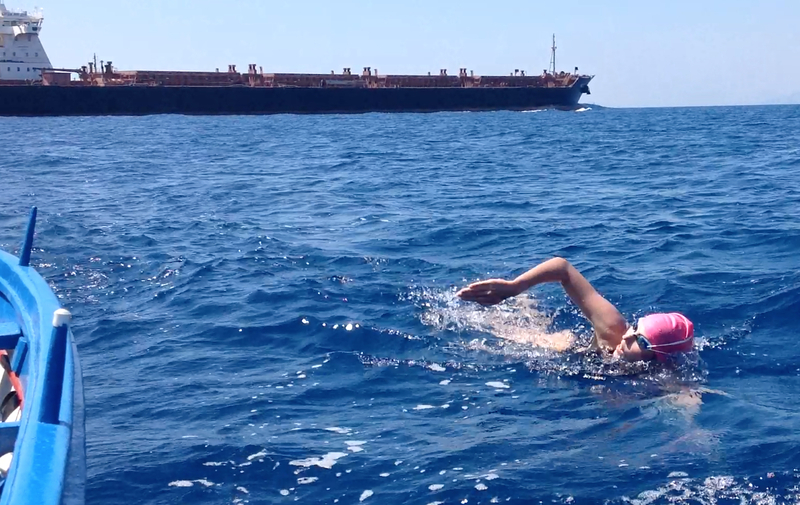 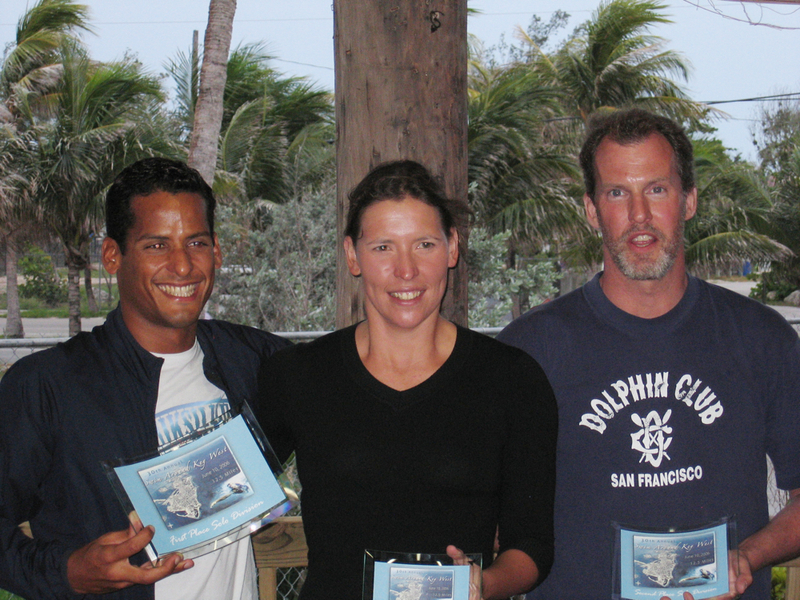 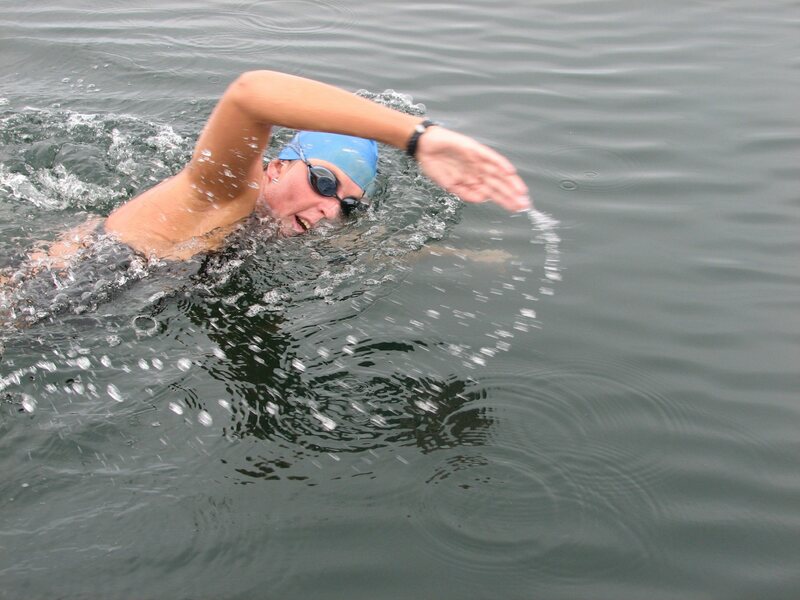 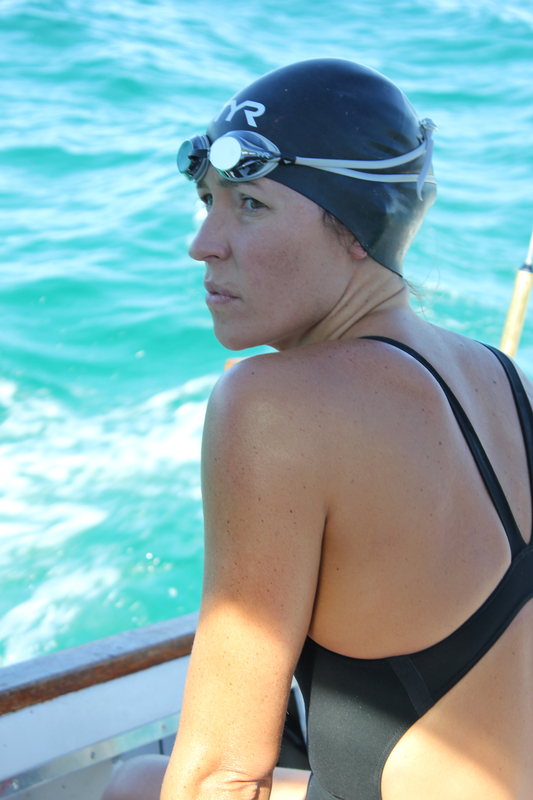 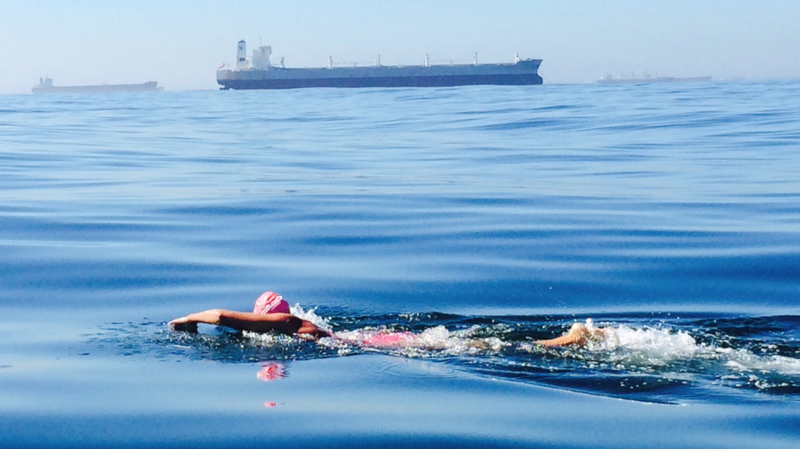 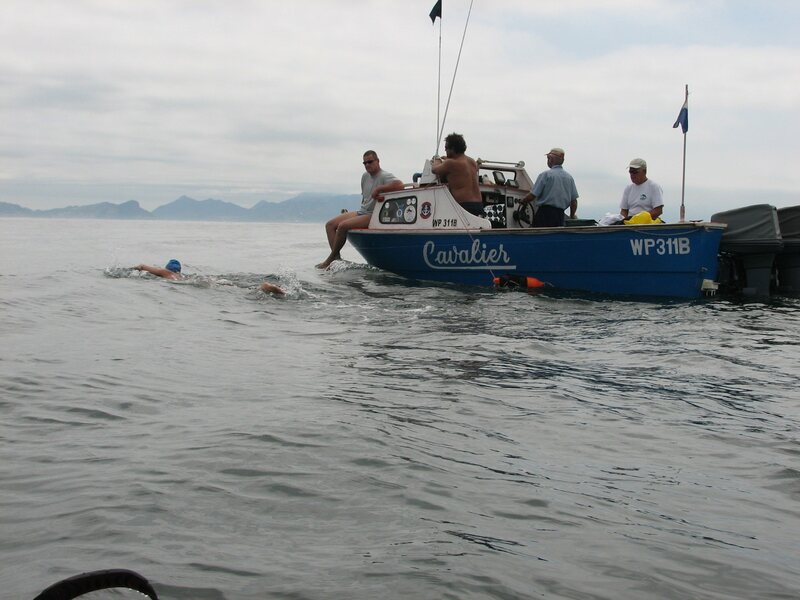 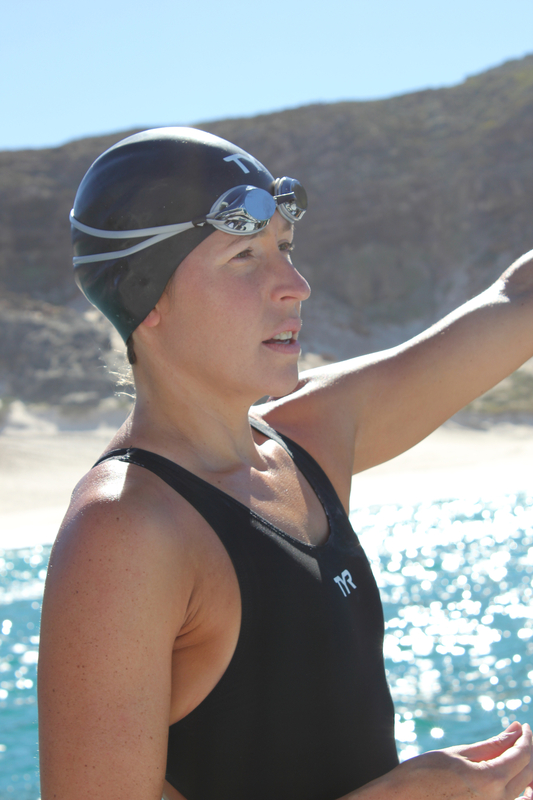 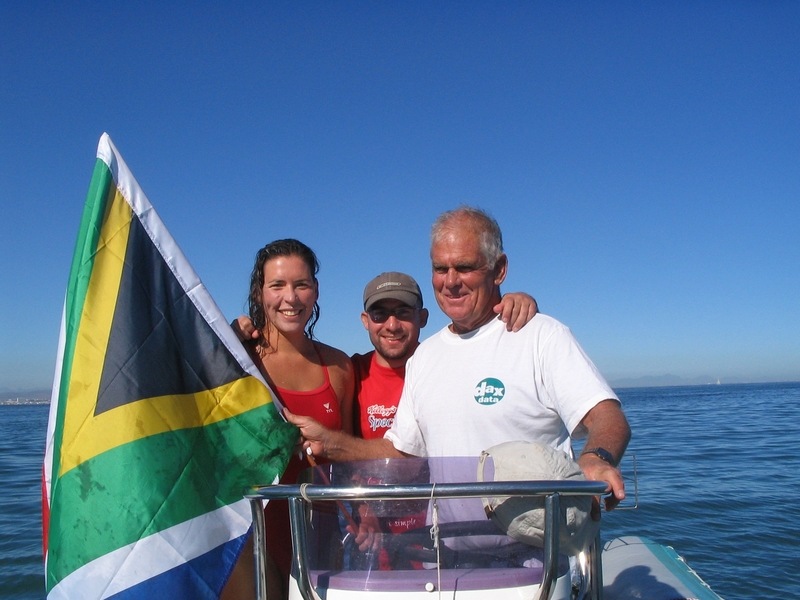 R E C O R D S: Carina held the female record for the fastest Straits of Gibraltar crossing for 5 years, the overall record for the fastest swim around Robben Island, and the female record for the Cape Point swim. 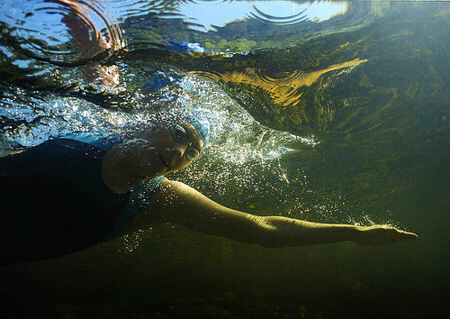 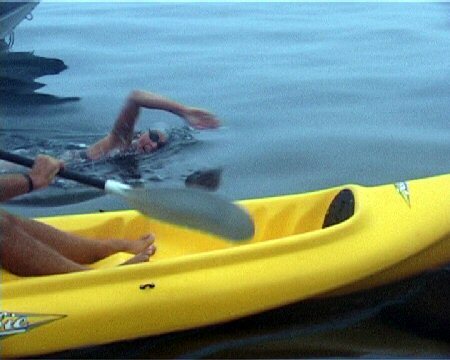 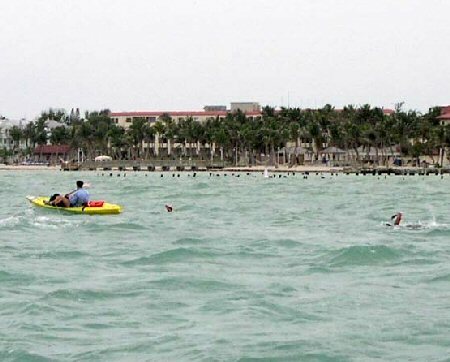 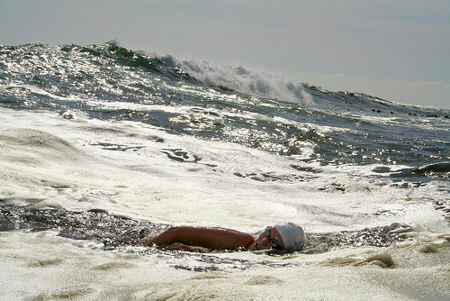 To date, she is the only swimmer to have rounded both the southern-most and the northern-most tips of Africa, and the only person to successfully swim around Danger Point. 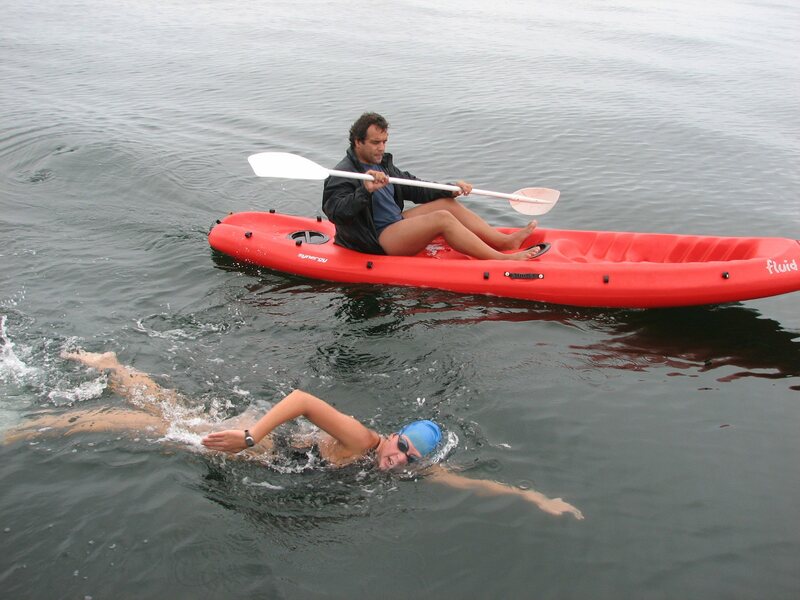 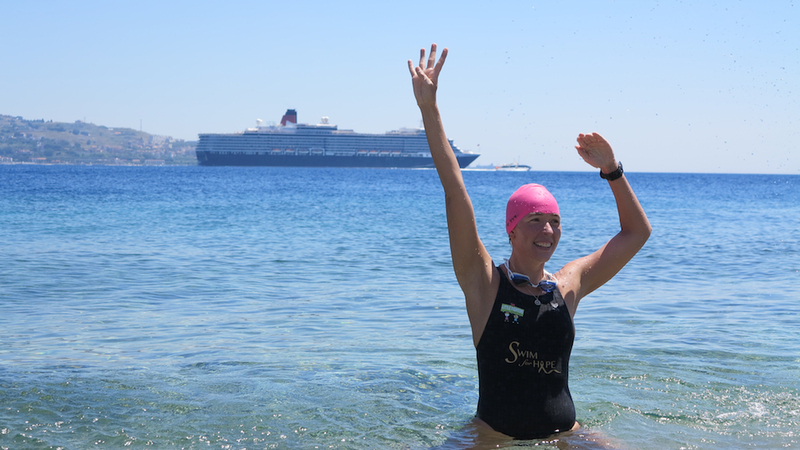 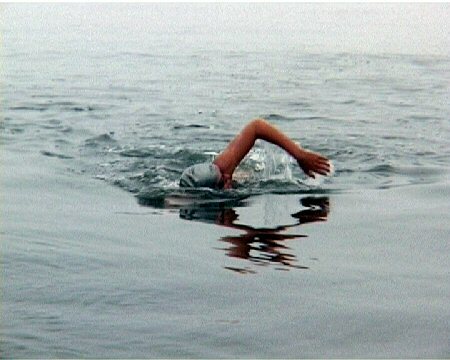 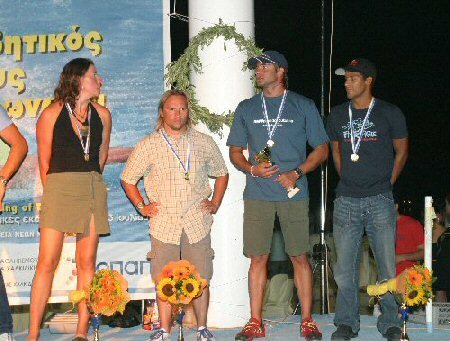 She also holds the record for the longest swim by a female in the Messina Straits for her Messina Straits Quadruple crossing of 15km.